As promised in my last content I am writing about Stuffed Pomfret Fry – Pomfret Recheado Recipe which is stuffed with Indian spices. 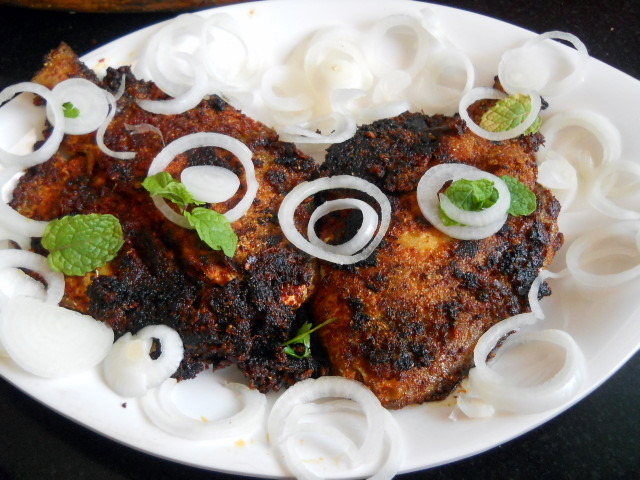 The taste and aroma of this Pomfret Recheado will make you crazy and tempt you to eat. Such is the magic of Pomfret Recheado. Pomfrets are commonly referred as paplets in Mumbai-India. This Goan specialty of Rechad Masala Or Recheado Masala comes from Portuguese Cuisine. However we generally don’t binge on pomfrets recheado in summer as it becomes too heavy. 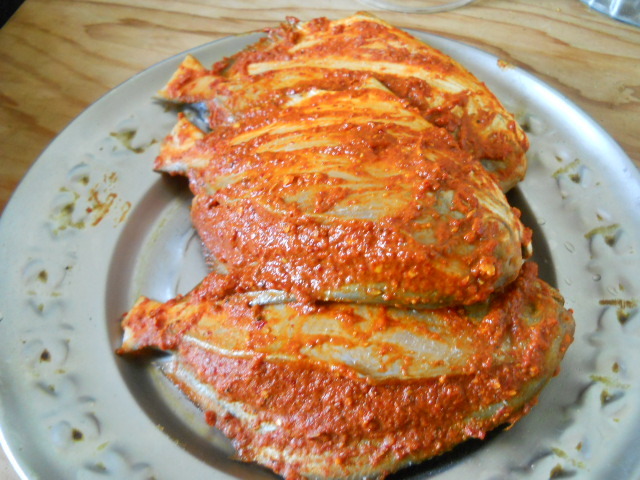 Reason being this Goan Pomfret Recheado tastes so great you will end up eating 2 Or 3 🙂 …….. 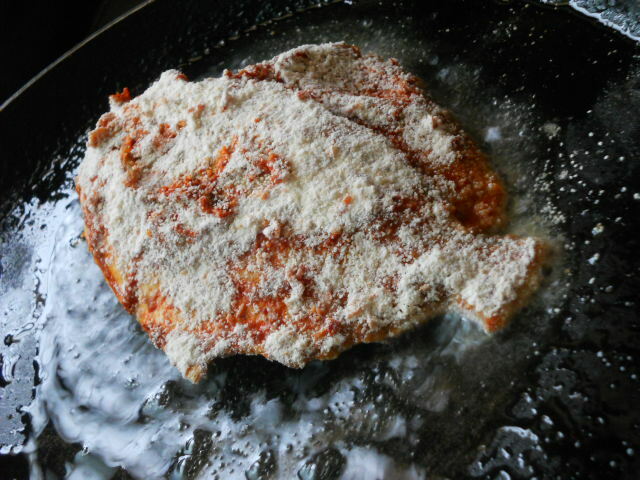 I love this Pomfret Recheado made my mom. 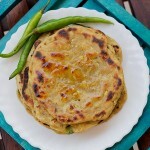 It tastes terrific with pav, bread, roti or just gulp like that. This Pomfret Recheado is a must try. I can imagine myself sitting on a beach with my love. Listening to waves, sipping drinks and eating this exotic Goan Pomfret Fry….. Yum my mouth is already watering I am sure yours too lol. This dish simple to make yet so delicious. You can eat as a side starter or snack along with hard drinks. In India all snack items served with hard drinks are termed as Chakna’s. Even stuffed Mackerel Goan style tastes out of the world. I am a big fan of Goan delicacies be it curry, pulav, fish fries or goan sweets like Dodol. I just freak on them. You can marinate and stuff these masalas into the Pomfrets. Marinate them for 1 hour or overnight in the freezer. This fish is cripy, spicy, tangy and will also give a tinge of sweet flavor. In short will give you all kinds of flavor. Doesn’t sounds interesting? Very important clean the pomfrets make an incision with knife from mouth to tail in round shape. You can see them in the pics below. Don’t apply too much pressure on the knife else fish will cut. Clean the pomfrets and remove the unwanted flesh from the mouth with your hands and discard them. The incision is made so that you can easily stuff the masalas in the pomfrets. 1. Combine all the above listed ingredients except oil, semolina and flour (garlic cloves, fennel seeds, ginger, cloves, peppercorn, cardamom, cinnamon, Red chilies, tamarind(without seeds), sugar, turmeric, salt in a grinder). Add vinegar also in this mixture. 2. Grind them to form smooth thick paste. The mixture shouldn’t be very thin. Now stuff this red paste into the pomfret. Also coat this red paste on the outer cover of pomfrets. Marinate the pomfrets for about an hour or overnight. 3. Take a small tawa or pan add oil. Keep the gas on low flame and wait until oil becomes hot. In the meanwhile take semolina and flour. Mix them with your hands or spoon. Dip the marinated pomfrets in the above mixture. Coat them from both the sides. 4. Shallow fry the pomfret from both sides. 5. Repeat the same process with the rest of pomfrets. 6. Shallow fry the rest of pomfrets for 15 mins or until crisp, brown in color from both sides. 7. Place the fried pomfrets on tissue napkins to remove excess oil from them. 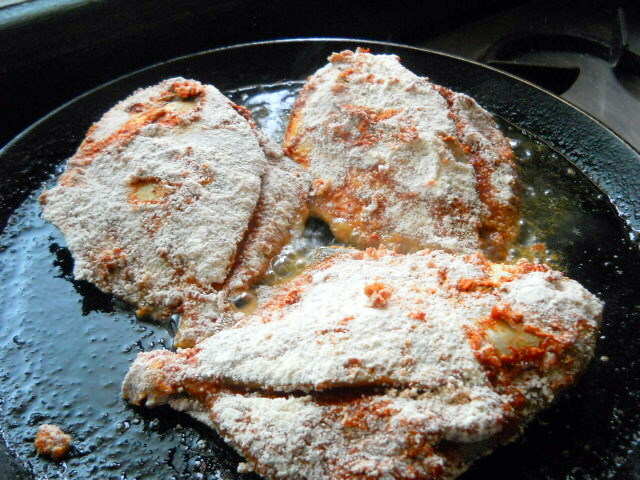 Your Goan Pomfret Fry is ready. 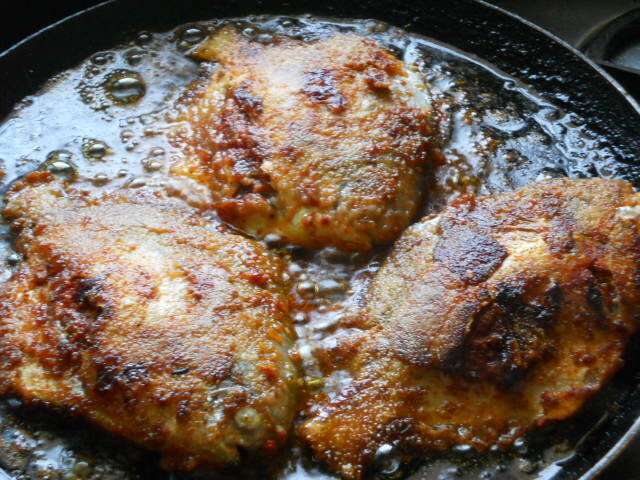 Serve Goan Pomfret Recheado hot with bread or rotis. Garnish with sliced onion, mint leaves, coriander leaves and lime. 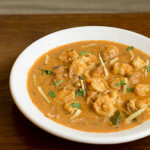 Check some more authentic Goan recipes like goan prawns pulao, fish fry, mushroom vindaloo, mushroom chili fry, goan prawns curry, shrimp curry, crab curry, bebinca, dodol and guavacheese. Very important clean the pomfrets make an incision with knife from mouth to tail in round shape. You can see them in the pics below. Don't apply too much pressure on the knife else fish will cut. Clean the pomfrets and remove the unwanted flesh from the mouth with your hands and discard them. The incision is made so that you can easily stuff the masalas in the pomfrets. Combine all the above listed ingredients except oil, semolina and flour (garlic cloves, fennel seeds, ginger, cloves, peppercorn, cardamom, Red chilies, tamarind(without seeds), sugar, turmeric, salt in a grinder). Add vinegar also in this mixture. Grind them to form smooth thick paste. The mixture shouldn't be very thin. Now stuff this red paste into the pomfret. Also coat this red paste on the outer cover of pomfrets. Marinate the pomfrets for about an hour or overnight. Take a small tawa or pan add oil. Keep the gas on low flame and wait until oil becomes hot. In the meanwhile take semolina and flour. Mix them with your hands or spoon. Dip the marinated pomfrets in the above mixture. Coat them from both the sides. Shallow fry the pomfret from both sides. Repeat the same process with the rest of pomfrets. Shallow fry the rest of pomfrets for 15 mins or until crisp, brown in color from both sides. Place the fried pomfrets on tissue napkins to remove excess oil from them. 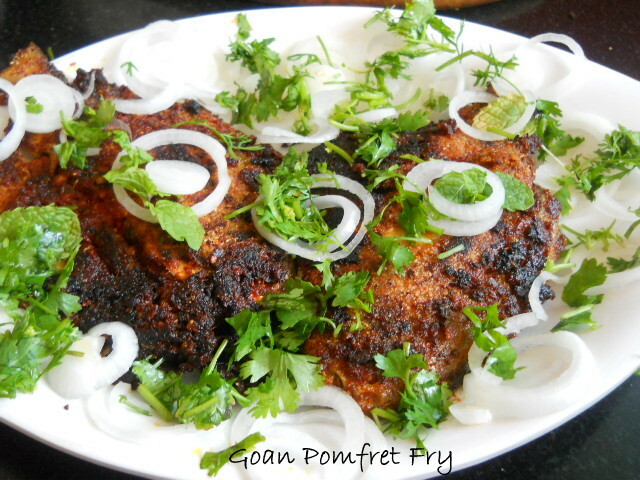 Your Goan Pomfret Fry is ready. 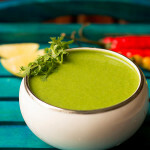 Serve hot with bread or rotis. Garnish with sliced onion, mint leaves, coriander leaves and lime. 2. If need more spice can increases the quantity of red chilies. Awesome mouth watering recepie. Prepared it @ home on the New Year’s Eve & we all were left licking our fingers…. This is an easy recipe. I had no idea making pom fret is this much easy. Saira I am sorry it’s a typo error no fennel seeds its cumin seed. Thankyou for highlighting have rectified the same. Suma I am glad your daughter liked the rechead pomfret 🙂 and you are welcome. If in the US, using Tilapia steaks ( that are more delicate than whole fish) do we still need to make the incisions or it’ll still be as good if applied over the fish? 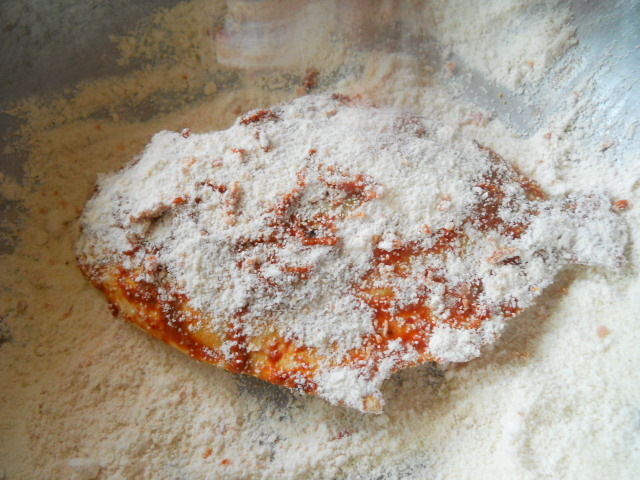 If the fish is delicate you won’t be able to stuff the mixture, but you could apply all over the fish and fry. Hope this helps you. Awesome recipe! I’m in the process of trying it. My masala paste looks more yellow than red coz of the turmeric unlike yours. I did follow the measurements. Not sure why? Prob the quality of the turmeric? Anuradha I have used organic turmeric but the color is due to kashmiri chilies. 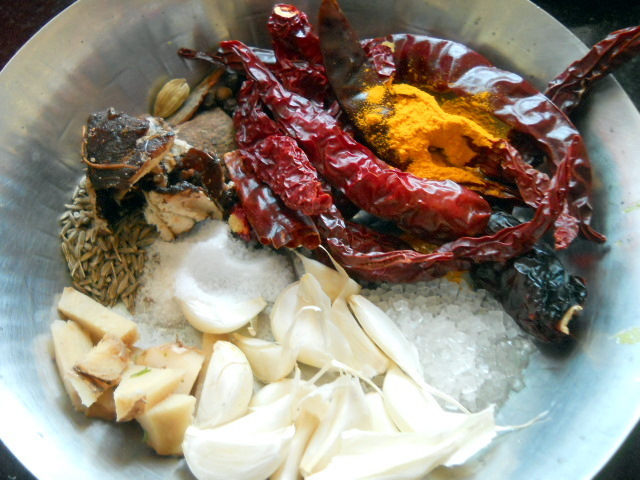 The kashmiri chilies imparts the red-orange color to the paste. 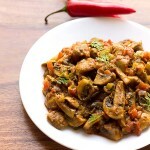 Hope this helps you and do share your views on the recipe… thanks. Laura do try them brush some butter or oil over the fish. Preheat the oven to 200 degree celcius for 20 mins before baking then bake for 25 to 30 mins or until fish is cooked. Let me know how it turned out? 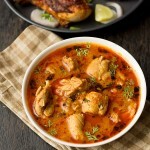 I love cooking foods… and some dishes i really prepare deliciously as i get positive comments from my Family Members…. 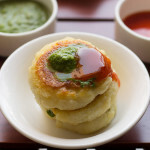 I would like to know that do you have Books of all these receipes Flavor Of Mumbai…. Pls suggest me from where i can get the same as i am desparetly looking for the same. Hope i will get positive reply ASAP. Thanks Kevin 🙂 I am happy your family loves the recipes made by you! I apologise for my delay in replying back. Thanks for coming here Kevin 🙂 I have not written any books but planning in future. Nor do I have an Ebook although you could check my blog on your mobile too 🙂 thanks again. Goan cuisine is truly delightful. Please keep me upated. Thanks. Hi PKB Dass! thanks will do that 🙂 …… have fun. I like your recipe. its so easy and very testy. i try this recipe in my kitchen in last week & my hubby like it too much. Thanks Urmila 🙂 …………….. I am happy you and your hubby liked it very much. You are welcome keep cooking have fun! Thanks Maria, look forward to that. No, havent done the cake yet, my daughter is in grade 8, she is young for her class, and the work as you know is tremendous, so cooking is only on weekends, She is looking forward to it though, and we have our shopping list to make sure we have all the ingredients, will let you know as soon as we make it. Thanks again and take care, to your mom and grandmom as well. Sorry for the delay, was a leetle bit busy, tried your reichad masala, turned out great, I would like to know if you can check if there is another version. Problem being, my MIL was a great cook (passed away), she used to make me tons of reichad masala and sorpotel by the bucket (husband and daughter can eat sorpotel for every meal). Sadly, she did not leave the recipe, and I have been searching for the identical version of reichad and sorpotel, this one while great, is not the same (Goan husbands grrrr…, I am thinking perhaps, if I tried Goa vinegar, it might pass the goan husband taste test. Do you think so? Happy to know it turned out great also did your daughter made Lava Cake? ………………..sorry about your MIL…… You could try Goan vinegar for this recipe. This recipe is of my grandmother and mom. Hmmm lemme check if they have some other version… I will get back to you shortly. Till then take care buddy. Thanks a ton for pointing out my mistake please discard onion as its not used for Pomfret Fry it’s by mistake have added . Do try them and lemme know how were they? hmmm…. i will try this and let you know how the recipe turns out. thanks…. Do try them and lemme know how was it?